Microsystems (Transducers 2011), held June 5-9 in Beijing, China. Mr. Tabrizian is a Ph.D. student in the School of Electrical and Computer Engineering (ECE) at the Georgia Institute of Technology and is a member of the Integrated MEMS Group. 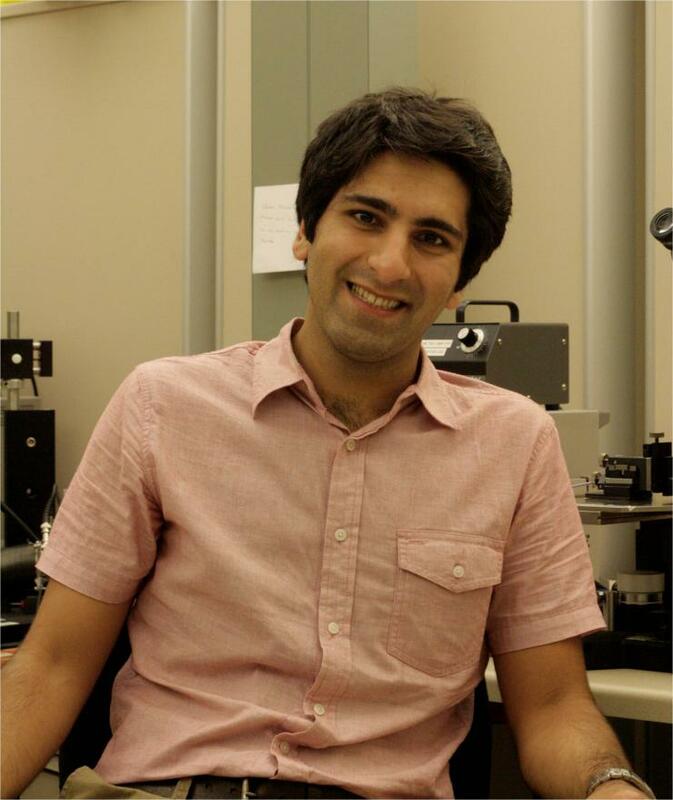 The title of the award-winning paper was "Laterally-Excited Silicon Bulk Acoustic Resonators with Sidewall AlN," which he co-wrote with his Ph.D. advisor Farrokh Ayazi, an ECE professor, co-director of the Center for MEMS and Microsystems Technologies, and leader of the Integrated MEMS Group. This paper presents their work in bulk acoustic microresonators in silicon that are piezoelectrically actuated using a thin layer of Aluminum Nitride (AlN) on their lateral sidewalls. A record low motional resistance of 35 Ω was measured in air for a high-Q 100MHz silicon resonator, at least 10 times smaller compared to its capacitive counterparts. The novel lateral transduction scheme introduced in this work significantly improves electromechanical coupling due to the large longitudinal piezoelectric stress coefficient of AlN, as well as a larger effective transduction area, which is scalable with structure thickness. This technique brings closer the realization of fully-integrated wide-band spectral processing units in silicon at very low power for cognitive radio applications, which were previously not possible due to the low efficiency of traditional transduction mechanisms. Additional potential applications include micro- and nano-mechanical switches with small actuation voltage and small form factor vibration energy harvesters.